Mrauk U (Burmese: မြောက်‌ဦးမြို့; MLCTS: mrauk u: mrui., Burmese pronunciation: [mjaʊʔ ú mjo̰]; formerly known as Myohaung) is an archaeologically important town in northern Rakhine State, Myanmar. 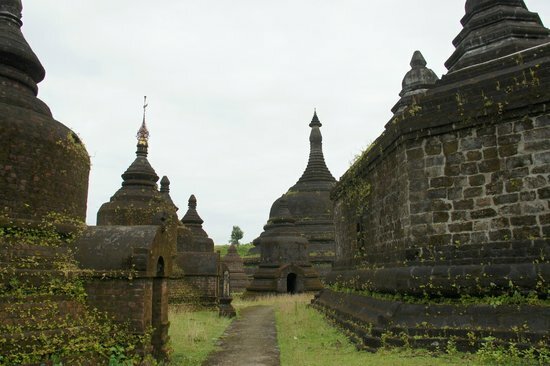 It is also the capital of Mrauk-U Township, a sub region of the Mrauk-U District. From 1430 until 1785, it was the capital of the Mrauk U Kingdom, the most important and powerful Rakhine (Arakanese) kingdom.